DRAWZZNIKK is a fivesome female fronted band from Austria. Each musicians dedicated to bringing the word of ROCK, form a band which stands out from the mainstream, delivering the truly distinctive sound of DRAWZZNIKK. 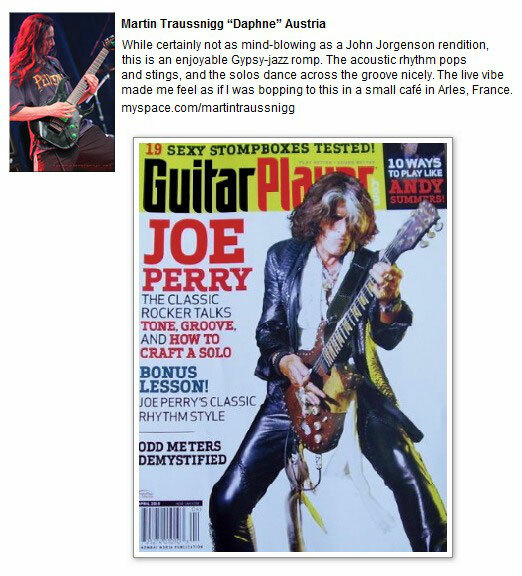 Having been featured as one of the “Editor Boy’s Big Eight” in the GUITAR PLAYER magazine and devoting much of his previous career to Randy Rhoads, Martin Traussnigg has brought together a group of musicians with each of them trying to add another element to the rich musical style. DRAWZZNIKK have also left a footprint in music gazettes and radio stations all over the world, being vowed by critics and gaining a great fanbase. 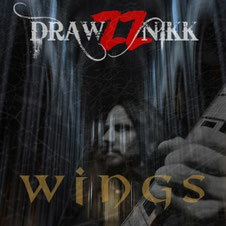 New song "WINGS" is now available to hear everywhere on DRAWZZNIKK pages. 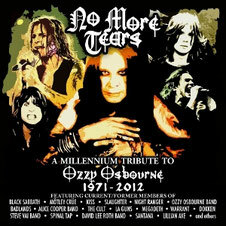 Recently the band joined the corabolation album "NO MORE TEARS: A Millennium To Ozzy Osbourne" which is the first definitive tribute to Ozzy Osbourne's 40 year (1971-2012) reign as the Prince of Darkness over the ever-thriving Heavy Metal genre he helped invent, and be presented by Versailles Records. Schedule to be released in stores worldwide on June 5th, 2012. Pre-order is now available on amazon.com.